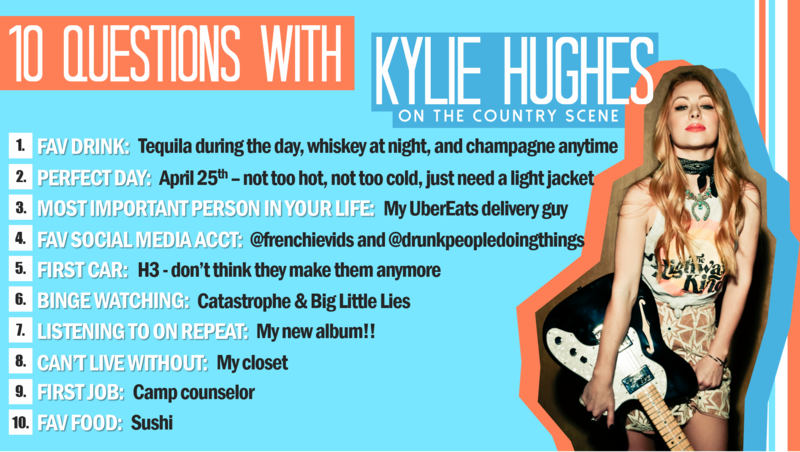 We caught up with California native Kylie Hughes to chat about her recent album release and how she likes to "blend, bend and blur" genres. Prior to her latest album, Hughes released an EP in 2014 titled Calipopicana – Hughes’ creation for defining the mix of genres and influences that best describe her music. “It’s funny how then and now I’m still having trouble finding my genre,” she said. “I like to blend, bend and blur them all the time.” It was important for Hughes to put out a full length album this time around. “More room to show material that flirts with all my favorite genres: pop, country, Americana, rock, folk, etc.,” she explained. 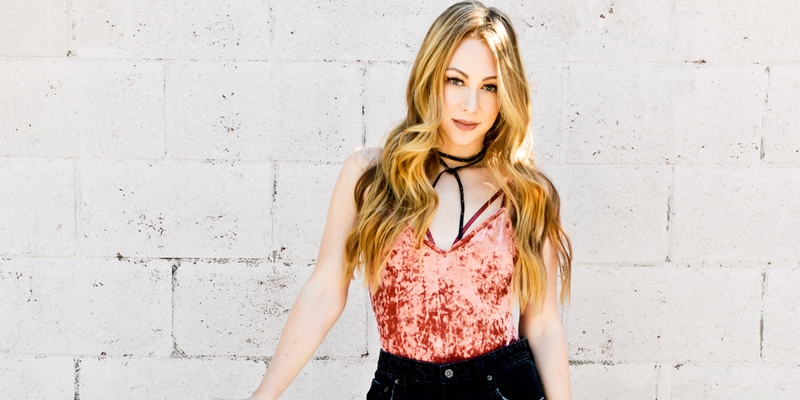 Hughes would love for other independent artists, especially female artists, to remember to use their voice and not let other people make their decisions for them. “Do what you want to do, always,” she said. Photo courtesy of Kylie Hughes.